He was born in Tottori Prefecture (west coast of Japan) in 1983. His first fascination for lacquer crafts started in high school. 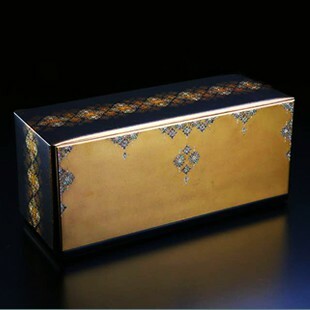 In 2004 he entered the University of Toyama Takaoka National College majoring lacquer techniques in the lacquer craft course. of the Agency for Cultural Affairs during the 32nd Traditional Japanese lacquer Exhibition. on the surface of the art piece with sap out of lacquer trees. 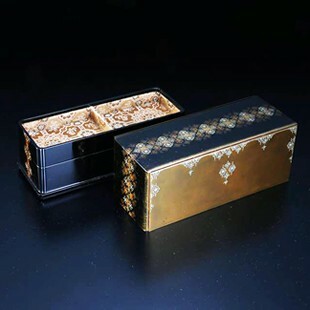 After applying lacquer on the object, a very strong coating film is formed. In ancient times people used it for creating arts and crafts such as painted tableware and jewelry. Ornaments painted with red lacquer dating from the Jomon period (± 9000 years ago) have been discovered in Japan. furniture and interior ornaments. Furthermore the surfaces were also decorated with gold, silver and shells. 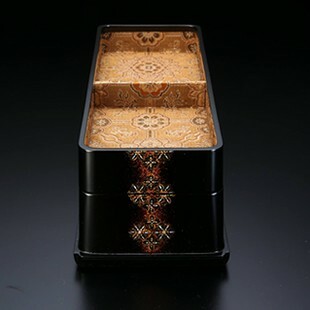 Maki-e is a technique originally developed in Japan as a representative lacquer art. silver or platinum powder on it before the lacquer dries and hardens. which are used in various ways depending on the wanted result. ⓒKawasaki Kikai. All Rights Reserved.